Homeowners: Sell Your House To Us! 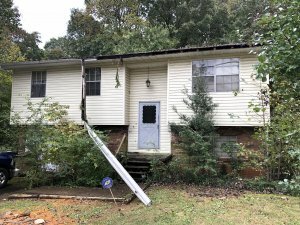 We Buy Houses In Knoxville, TN No Matter The Condition. This Is How Our Simple Process Works. You’ll Get A Fair Offer For Your House Then You Can Walk Away With Cash In Your Pocket At Closing As Soon As Next Week. 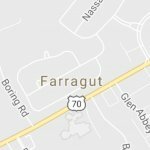 Want you homes for sale in Knoxville TN and do it fast? Well, we are ready to hand you a fair all-cash offer now. Because our money is waiting for us to find another house to buy. Call us now at (865) 935-8680. 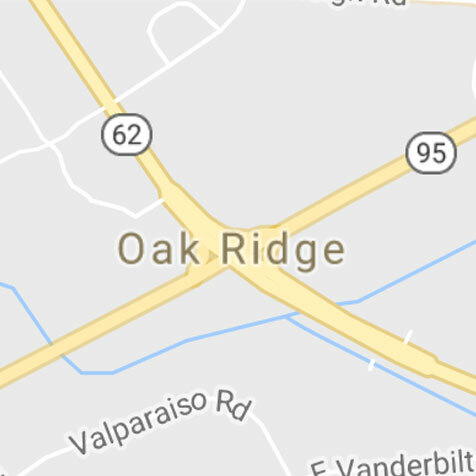 If you want houses for sale in Knoxville TN, that is causing you sleepless nights, then East Tennessee Home Buyers would like to help you by taking that stress away. We can give you a fair all cash offer to purchase your property. That could stop some of the stress in your life. Of course you’d be under no obligation to say yes to our offer. 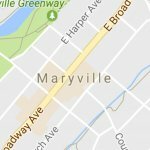 How To Sell & Buy a House Fast in Knoxville, TN? 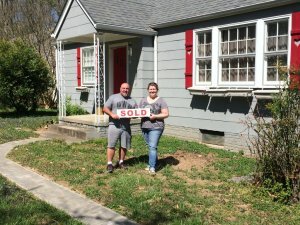 We can buy your house fast just like this East Tennessee couple. 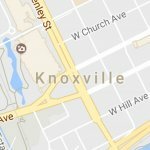 There are two ways to sell your house in Knoxville. You can sell your house slow or fast. Or…you could try to sell it yourself – FSBO (For Sale By Owner). But then you’ll still have to wait for cash home buyers to come along. And you’ll have to pay for advertising and then closing costs and maybe repairs too. We will never ask you to clean or paint or pay a contractor to do something. East Tennessee Cash Home Buyers will fix and clean everything after the closing. We are cash home buyers in Knoxville TN. We buy houses in “As Is” condition. We can pay all cash and close in just days. When you accept our fair written offer, your headaches and waiting will be over. Then you can move on with your life. Maybe East Tennessee Cash Home Buyers can help by giving you a fair written offer to buy your Knoxville property. Our crews can do all the cleaning and repairs and painting that it may need. You get cash at closing and will no longer be tied down with that property. If you have a property that has become a hassle to own, then let us give you a fair all-cash offer to buy it. You can bypass the long waiting time that comes with listing it with a real estate sales agent. And we buy houses “As-Is” so you won’t have to do any repairs. You can talk to someone at our office by calling (865) 935-8680.